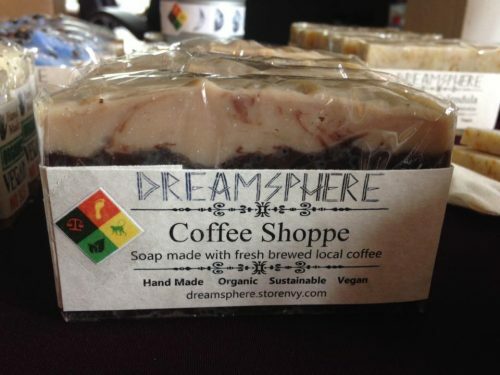 Short Product Description: made with fresh brewed local coffee! Full of caffeine for maximum skin health and antioxidant rich cocoa powder. 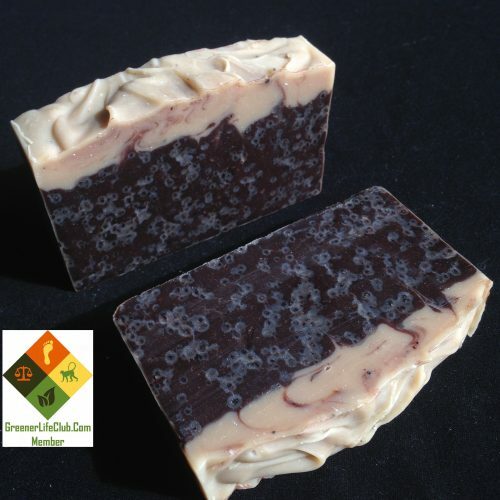 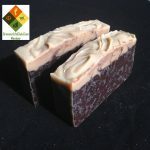 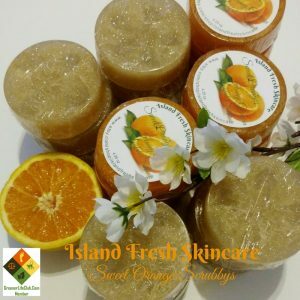 Recipe #2 soap, made with fresh brewed local coffee! 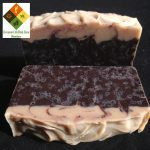 Full of caffeine for maximum skin health and antioxidant rich cocoa powder.